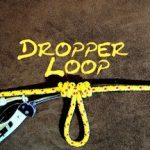 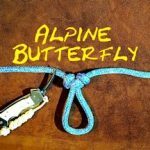 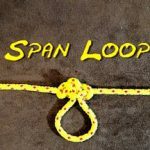 Also known as: Alpine Loop Knot; Lineman’s Rider; Lineman’s Loop Knot; is the best of several loop knots that are tied in the bight and that are suitable for hauling in a direction parallel to the axis of the rope. 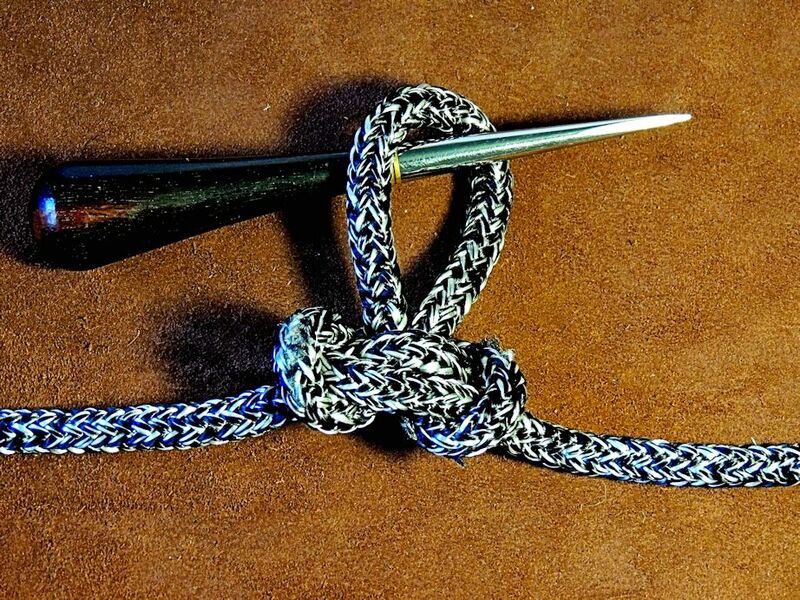 This knot was originally used by Linemen and especially telephone engineers. 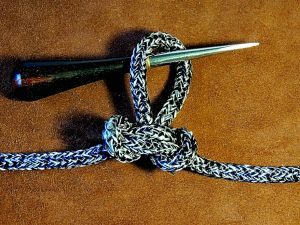 “It is absolutely secure and will hold from any point from which it is drawn.” (Burger).